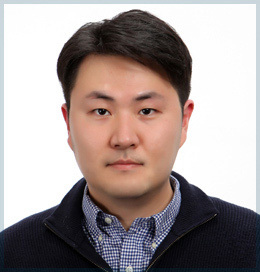 Dr. Tae Hwan Park is a board-certified plastic surgeon in the Department of Plastic and Reconstructive Surgery and assistant professor at CHA Bundang Medical center in South Korea. He is an author of numerous keloid publications. Dr. Park has extensive experience in treating patients with keloid disorder. Dr. Park is a member of the Scientific Advisory Board of Keloid Research Foundation. He is also a member of the editorial board of the Journal of Keloid Research. Dr. da Rosa is also a member of the editorial board of the Journal of Keloid Research.